Music Spot: Groove Dealers – Moombah! 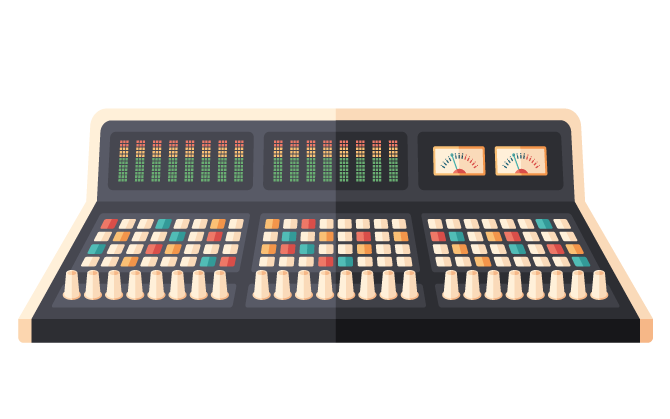 Each month we shine the spotlight on one SoundGym member by reviewing one of their tracks for our Music Spot feature. 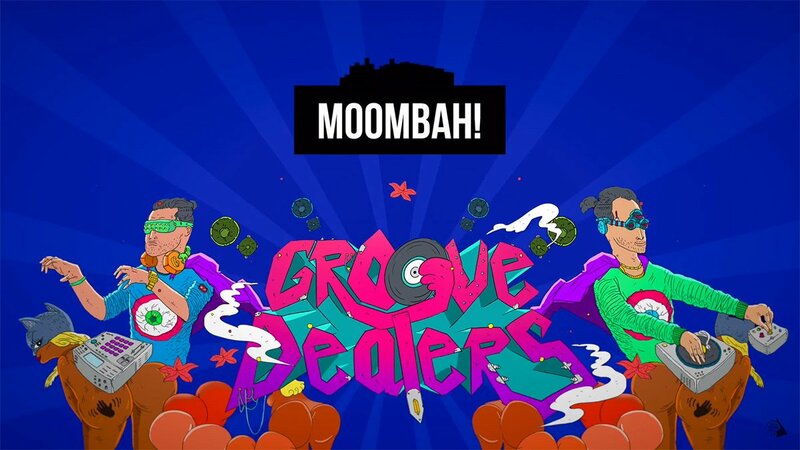 This month we focus on `Moombah!` by Groove Dealers. Groove Dealers are a Russian DJ duo comprised of DJ Scream One and Ilya 2.0, who is otherwise known as SoundGym member Ilya Barashkov. Growing up, Barashkov was a fan of various styles of EDM and hip-hop, and in 2010 decided to have a go at DJing for the first time; playing for his friends at parties. By 2013, he was playing some of the biggest clubs in Moscow, and in 2014 Groove Dealers was formed. The duo are dedicated to promoting a hip-hop influenced technical DJ style at their parties. `Moombah!` is precision engineered to generate dancefloor lift off. Pitched down vocal samples, moombahton rhythms and depth-charges of brass punctuate an insistent, dentist`s drill of a bass line. The mix is crisp and clear, with a shuddering kick underpinning a riot of musical elements that constantly develop over the track`s two minutes and twenty five seconds. This is a production that steadfastly refuses to sit still; a wild child, hopped up on too many energy drinks. You can check out Groove Dealers on their website, and follow them on Facebook, YouTube, Instagram and Soundcloud. `Moombah!` is out now and you can find it over on Spotify or Bandcamp.